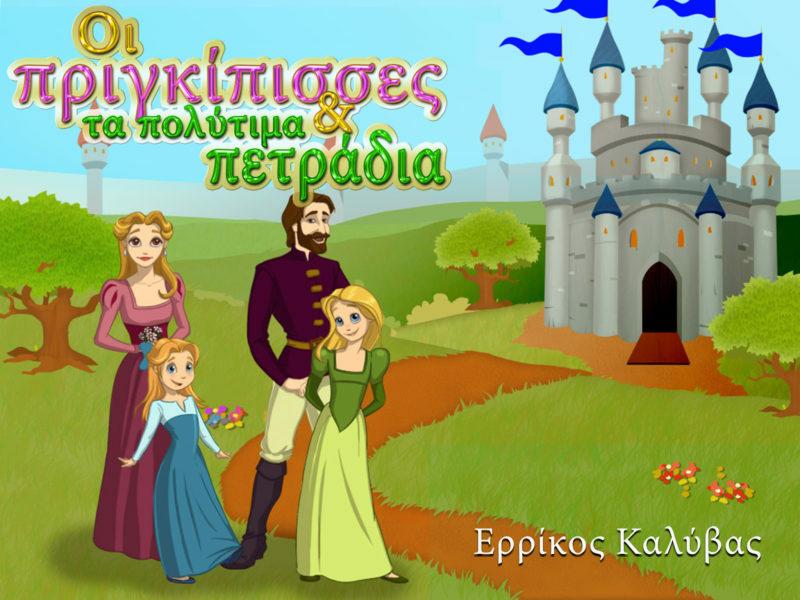 11 epsilon kappa publishing – Stories for children; fantasy for all! ... and fantasy for all! 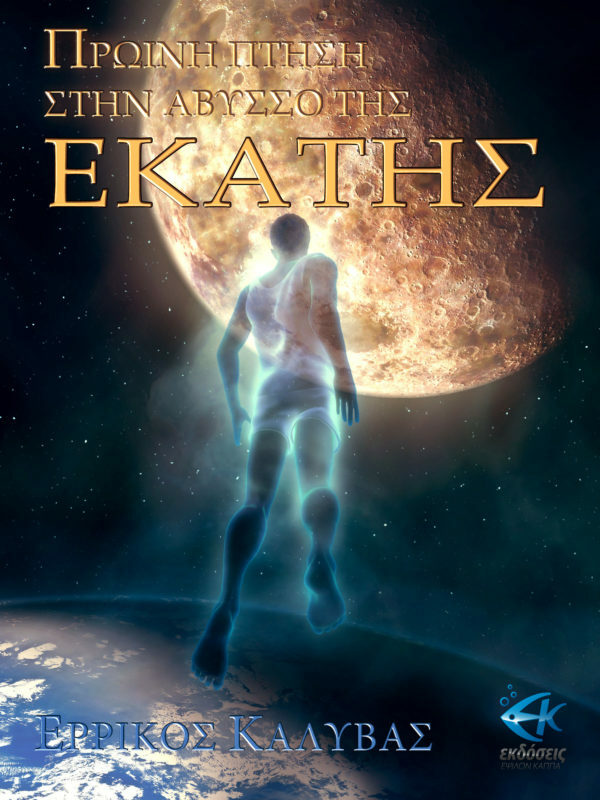 Epsilon kappa publishing is the “brand name” used by Errikos Kalyvas to publish his books as an indie author & publisher. 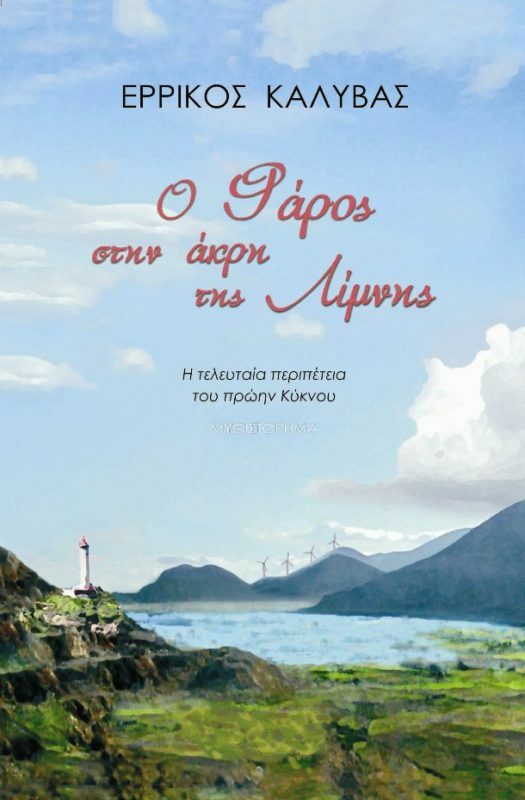 Errikos’ inspiration, as an author of novels in the general field of fantasy and science fiction as well as children stories, springs from man, his problems and passions, from nature and ecology but also from Greece, its history and its myths. Please contact me; give me feedback!!! 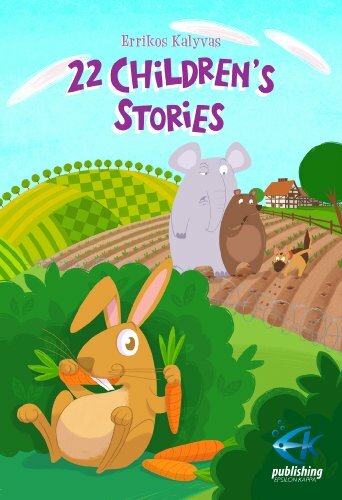 Amazing Collection of Original Children’s Stories! 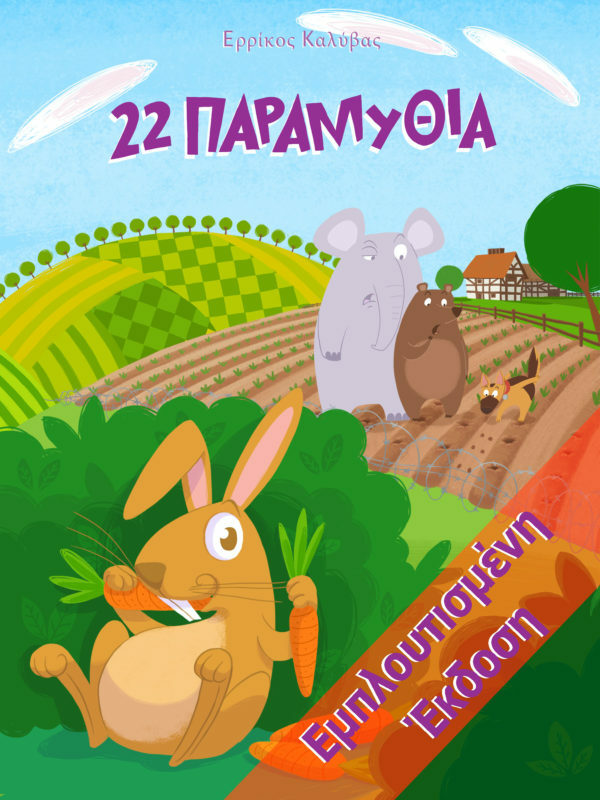 Author and master storyteller Errikos Kalyvas presents 22 original stories for you to share with your children. Each whimsical story will delight parents and children as they rediscover the power of imagination together. 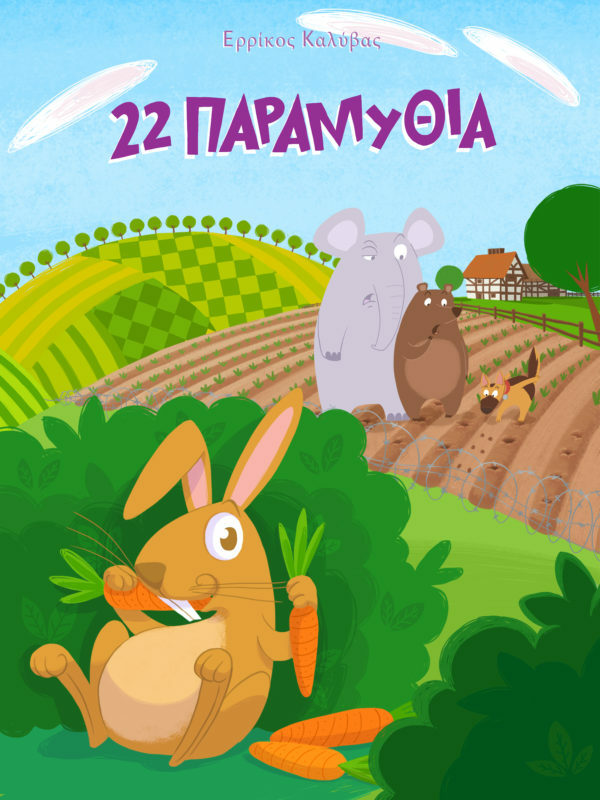 Get Your Copy of 22 Children’s Stories Right Now. 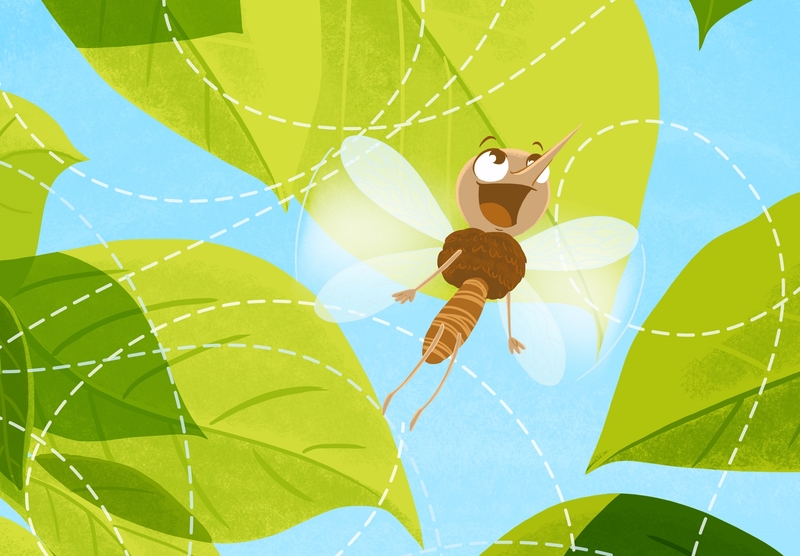 This is the extended, illustrated version with read-along capabilities and background music! A Read along and interactive storybook! 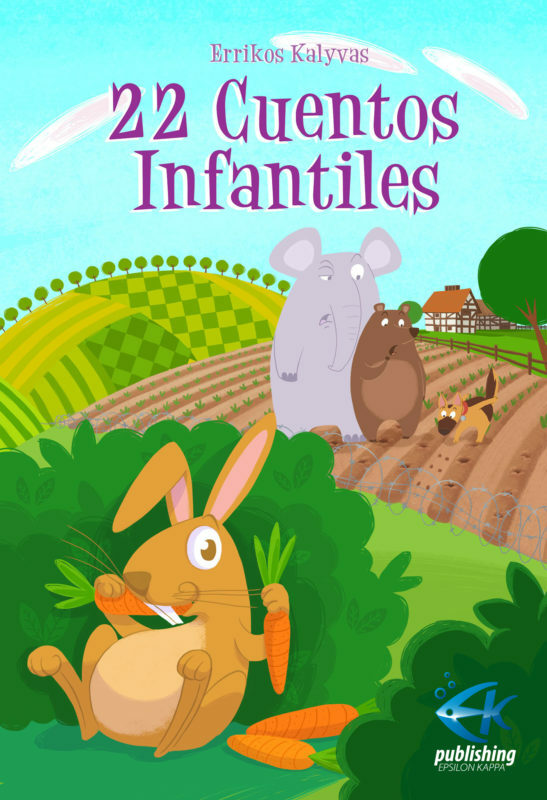 22 breves cuentos infantiles para niños y jóvenes. 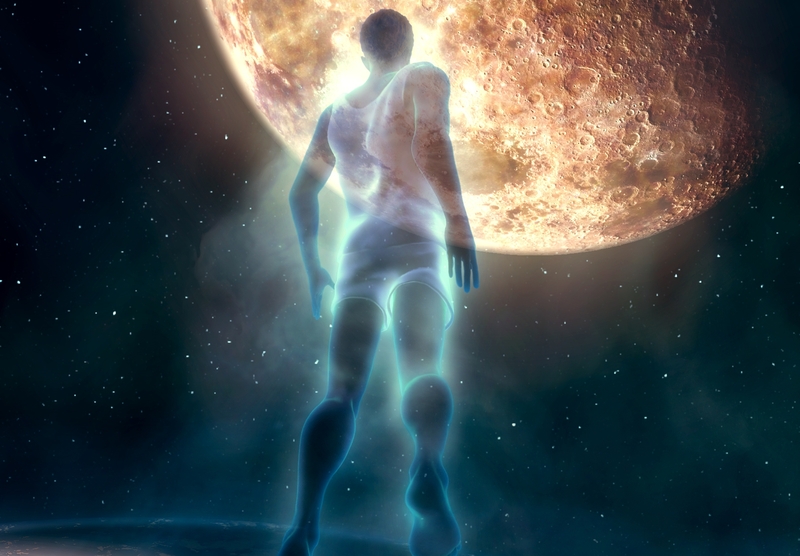 Cada uno de estos cuentos “nació” espontáneamente cuando cada noche al acostar a mis hijas, me pedían que les contase una nueva historia. El libro contiene también 22 imágenes. 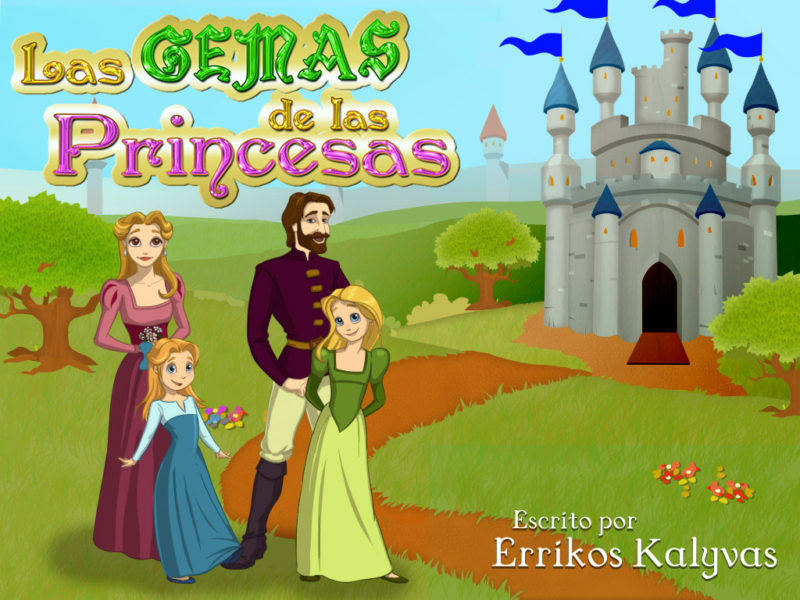 ¡Un libro con función “cuenta-cuentos” y actividades interactivas! 22 Kurzgeschichten für junge und ältere Kinder. Jede einzelne davon ist spontan entstanden, als meine Töchter beim Zu-Bett-Gehen nach einer neuen Geschichte verlangt haben. 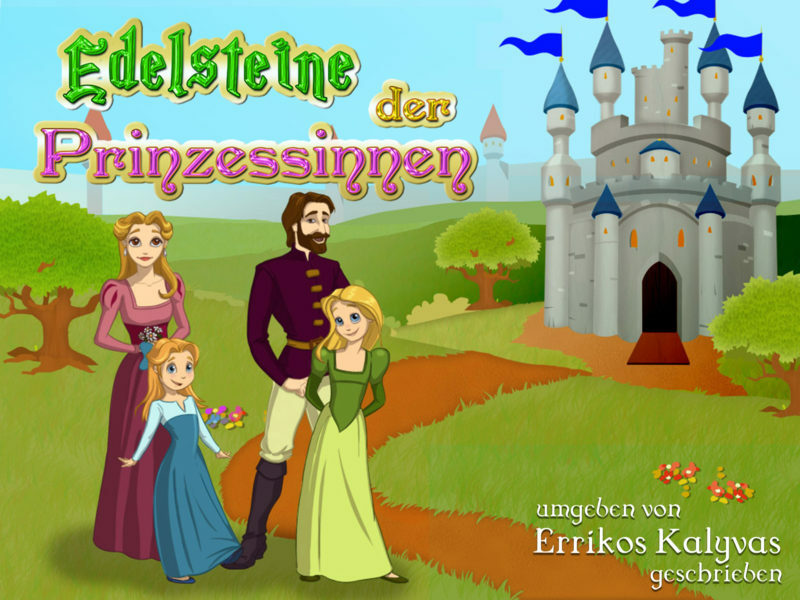 Ich hoffe, dass Sie die Geschichten und die schönen Bilder, die sie begleiten, genießen werden! 22 παραμυθάκια για μικρά και μεγαλύτερα παιδάκια. Το κάθε ένα γεννήθηκε αυθόρμητα κάποιο βράδυ που οι κορούλες μου ζητούσαν να τους πω ένα καινούργιο παραμύθι. 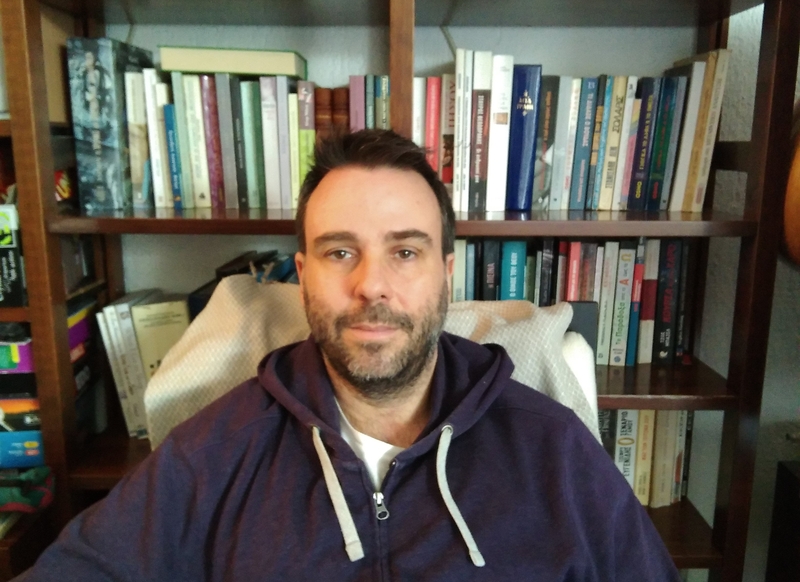 Εμπλουτισμένη έκδοση, εικονογραφημένη, με δυνατότητα αφήγησης και μουσική! 22 παραμυθάκια για μικρά και μεγαλύτερα παιδάκια. Το κάθε ένα γεννήθηκε αυθόρμητα κάποιο βράδυ που οι κορούλες μου ζητούσαν να τους πω ένα καινούργιο παραμύθι. 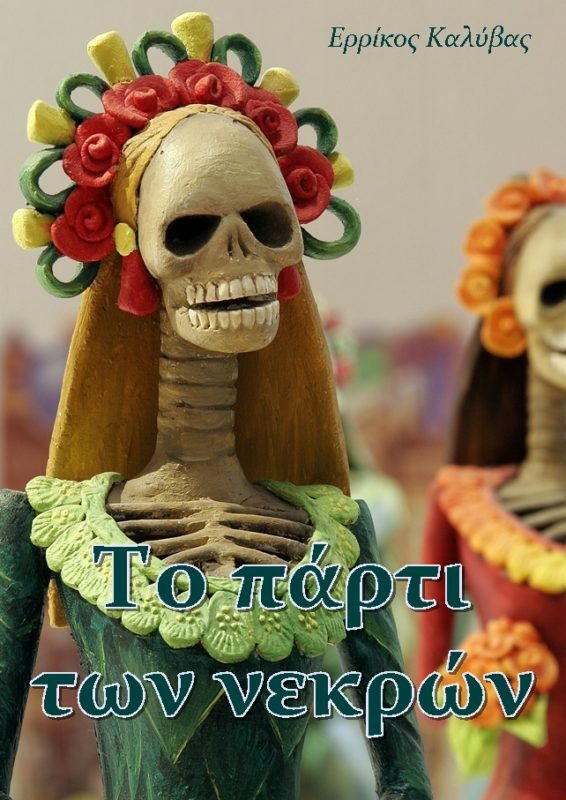 Τους τα αφιερώνω με πολύ αγάπη. Μπορείτε να διαβάσετε όλο το βιβλίο δωρεάν online ή να το κατεβάσετε στις διαθέσιμες πλατφόρμες επίσης δωρεάν! Όταν Σάββας απολύεται από τη δουλειά του δε φαντάζεται το απίστευτο συμπαντικό μπλέξιμο στο οποίο θα βρεθεί, όταν την επόμενη μέρα το αφεντικό του βρεθεί νεκρό. Ο Γιάννης διοργανώνει ένα αποκριάτικο πάρτι χωρίς να λογαριάζει τον προηγούμενο ένοικο του διαμερίσματος, μια ευγενική κυρία, η οποία έχει προσφάτως πεθάνει! Διήγημα βασισμένο σε πραγματική ιστορία! Μπορείτε να διαβάσετε όλο το βιβλίο δωρεάν online ή να το κατεβάσετε στις διαθέσιμες πλατφόρμες επίσης δωρεάν! I am sure everyone knows Aesop ( in case you do not you can find more at wiki ) and his fables. Of course the most well know is the “Tortoise and the Hare” but here is another very interesting one I read again recently. A man and his son were once going with their donkey to market…. Wonderfully Told Stories That Service As Lessons Too! Each if the 22 stories in this collection is an absolute gem. I had a lot of fun reading them all and especially reading them to my 2 year old granddaughter. My favorite story is The Bedouin. It is quite suspenseful as one wonders if The Bedouin and his family will be able to make it out of the desert after their camel runs away. But in the end, it is a wonderful moral lesson on the virtues of sharing with others less fortunate than you. My granddaughter’s favorite is The Rabbit and the Old Man. 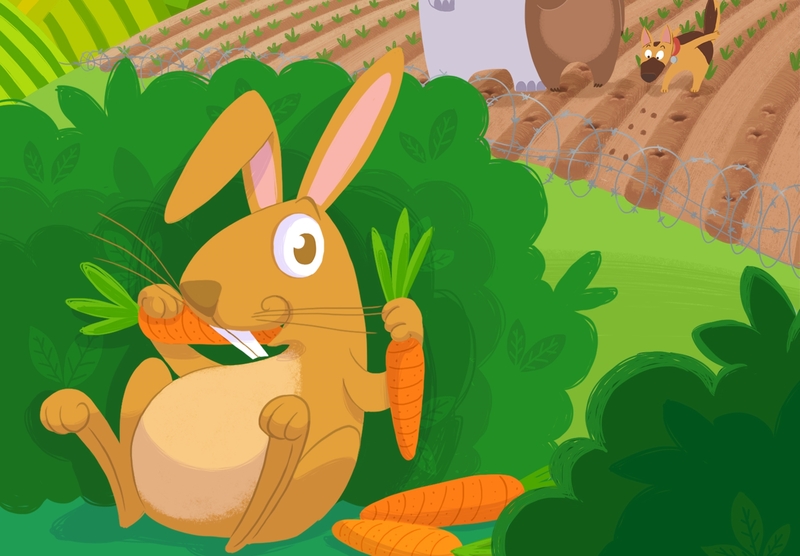 It is a hysterically funny story about a conniving rabbit who does whatever it takes to get its paws on the old man’s carrots. While it did make my granddaughter giggle uncontrollably, it also taught about how compromise and working together can benefit everyone. 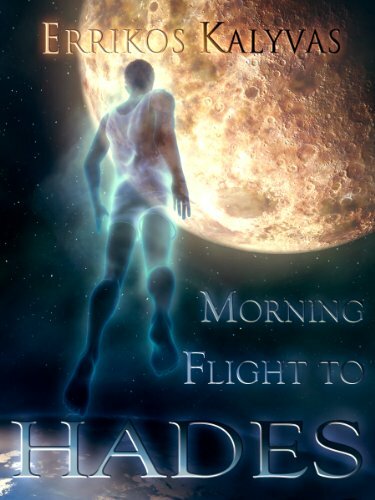 The stories are very well written and it is very hard to tell that English is not the author’s native language. This is a great book for readers of all ages and I’m sure readers will enjoy it as much as their children. I won this on Amazon Giveaway’s.. This is an outstanding children’s book! My 4 yr old granddaughter can’t wait to get here so Granny can read all the stories to her but her favorite is Henry the hedgehog! Thank so much Giveaway’s! 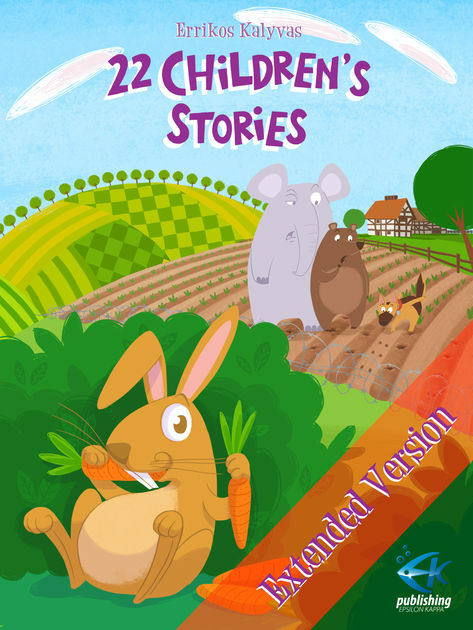 ... to get (for a limited time only) your free copy of the best seller ebook "22 Children's Stories" !! !